Today, women’s wrestling is a popular sport with its evolution coming from the WWE and, preceding it, other professional wrestling outfits. This year, Wrestlemania was main-evented by a women’s match and women’s wrestling has never been more popular than it is now. But how did the sport get its origins? This all began for me with my recent interest in the early 1900s Ogden Tabs General Interest set. This massive issue includes more than 1,500 cards across all kinds of subjects. As I’ve written before, it’s one of the more underrated pre-war tobacco sets out there. The sports cards in it are desirable but the set covers just about anything — including women’s wrestling. The set has several cards dedicated to wrestling as a whole but three of them feature women grapplers displaying several holds. As with other Ogden’s cards, the descriptions on the backs are brief but they women pictured were part of some sort of group called, “Gilbert’s Lady Wrestlers.” Specifically, the cards can be found in the final subset (Subset F) of the series. I searched high and low to find more information on that outfit but found zilch. How hard could that be? I mean, there couldn’t be that many female wrestlers more than 100 years ago, right? The first thing to understand about early female wrestling is that it was more of a spectacle and circus-type event than real, rigid competition. There certainly were legitimate competitions. But women were often part of exhibitions as opposed to real matches. Sometimes they wrestled women but sometimes they wrestled men as part of challenges. Sometimes they even performed stunts such as wrestling animals like bears. And the ‘sport’ wasn’t viewed all that favorably. If nothing else, it wasn’t taken too seriously. It was not an edifying show, but the house seemed to like it … the lady wrestlers seemed to please the patrons because it was a change from the ordinary concert hall specialty. In other words, female wrestling was around but it wasn’t exactly a sanctioned sport. It was a loose form of entertainment and a diversion, which is basically why it was tolerated. That was about the sum of it. So there you’ll often find it referenced in newspapers — flush in between pie-eating contest results and champion milk drinkers. The earliest reference to female wrestlers that I could find in newspapers was actually in England in 1867. Given the Ogden’s cards were issued in the UK, that seems to make some degree of sense. 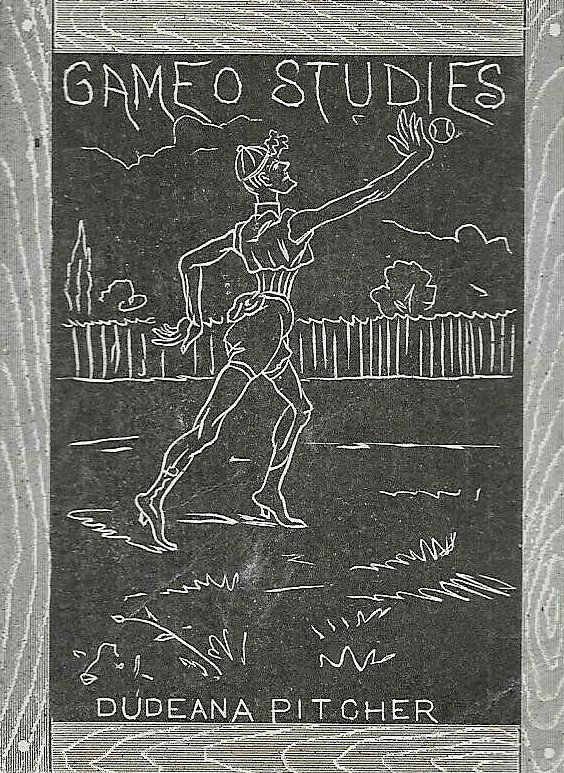 The March 10, 1867 issue of The Era, a London-based publication, had an advertisement for a German ladies wrestling troupe. The group was essentially offering their services to put on a show. Several advertisements, in fact, were run in English newspapers for the group. So here’s the thing. These ‘wrestling troupes’ sometimes were not only wrestlers. Often, they had to do more than just that, likely as a way of earning their keep and ensuring worker payrolls were kept to a minimum with as few performers needed as possible. Some also participated in other activities in putting on a show, like fencing, gymnastics, and even boxing. They weren’t always just wrestlers. Sometimes, they were more like all-around athletes. Still, I mean, this was wrestling and I don’t mean to diminish that in any way. Other shows featuring female wrestlers appeared in the U.S. and around the world, so it’s clear that, while it was more of a circus-type of event, it certainly existed as a real sport. And sometimes, real life matches took place for claims to championships and such. Thus, Gilbert’s wrestlers was almost certainly a real live group and, by the way, that’s kind of noteworthy. These were not merely non-wrestling females in wrestling holds to have their pictures taken. Wait. Females fake wrestling just for photo ops? Seem silly? Sure it does. 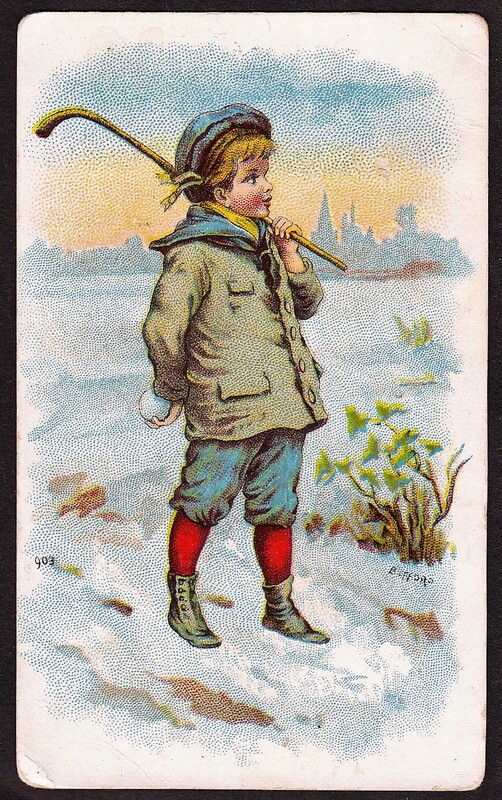 But guess what — that’s exactly what happened with some 19th century tobacco baseball issues, such as one pictured here on this Virginia Brights Cigarettes card. See, those sets included pictures of women that were not real baseball players. Usually, they were models and some people believe that some could have even been the women who worked in the cigarette factories. Wherever they came from, they were indeed dressed up, given equipment, and posed for pictures showing them as if they were actual players. So the point that the women on the Gilbert’s Lady Wrestlers cards were probably real wrestlers is significant. Well, as significant as this type of research goes, anyway. Learning more about just how widespread women’s wrestling was sort of explains why finding exact references to the group in the Ogden set (or other specific groups, for that matter) is difficult. Another thing that makes it tough? The women were often not named. That seemed to be a common occurrence. While the female wrestling groups generally had a name, many times, none of the women were named themselves in advertisements and, sometimes, neither were the promoters or managers. As you can imagine, that makes it difficult to track down specific information. A promoter/manager name was actually far more likely to be named if a group was promoted simply to provide contact information for booking purposes. But even in newsworthy articles as opposed to mere advertisements, women were not always named. An 1887 Chicago Tribune newspaper referenced an interesting story of a female wrestler coming to town to challenge some male champions. The woman’s name? Completely unknown. And the Courier-News in Bridgewater, New Jersey even referenced a female wrestler in unsanctioned matches facing a male competitor, besting him six out of seven times. Her name also was not given, despite the achievement. Now, the women were sometimes named. For example, the Buffalo Courier advertised a greco-roman wrestling match featuring Libbie Ross, who was said to be the ‘Champion Lady Wrestler of the World.’ As you can imagine, such a title (or some variation thereof) was probably given to numerous women. Those women were sometimes named and challenged local women when they came to town for shows, promoting themselves as champions. But those instances of actual named competitors were certainly fewer than the anonymous types of references to female wrestlers. Women’s wrestling may be experiencing a sort of revolution these days and the sport has unprecedented levels of interest. But it’s also an activity that’s literally been around for more than 100 years and things like the Ogden’s cards give us a small glimpse into the earlier times.